The multidisciplinary team of highly trained professionals at Port Hope Health Centre believe optimal health can be achieved through practicing preventative and or rehabilitative measures with the services we offer; Chiropractic Care, Physiotherapy, Massage Therapy, Sports Medicine, Foot Care, Audiology, Naturopathic Medicine, Acupuncture and Nutrition and Lifestyle Counseling. 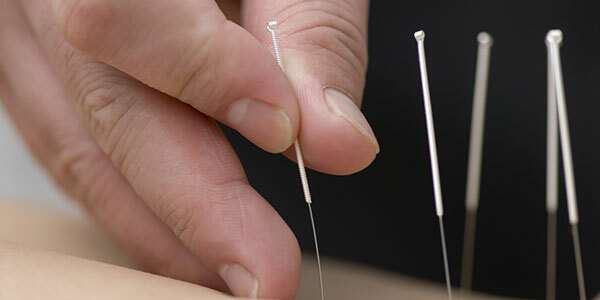 While acupuncture has its roots in Traditional Asian Medicine, it has recently gained wide support within the medical field through several research studies demonstrating its effectiveness. 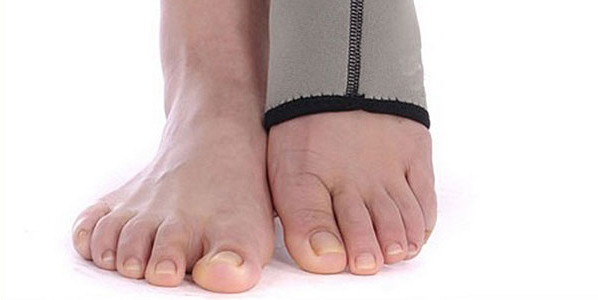 Our Advanced Foot Care Registered Nurse provides foot care for the following condition; corns, calluses, plantar warts, fissured heels, ingrown toenails, fungal nails and diabetic foot care. 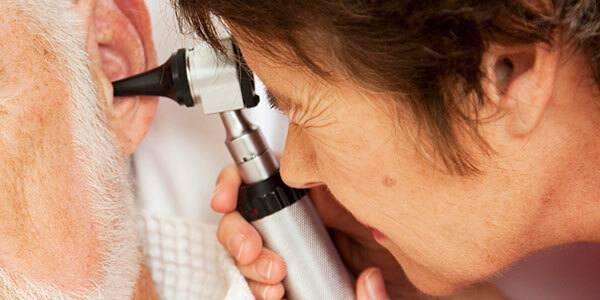 The audiology services are offered by City Hearing Aid Centre and their Certified Hearing Instrument Specialists. Our chiropractic services can treat various neuro-musculoskeletal conditions. The treatments are offered through manipulation/adjustments of various joints of the spine and extremities, mobilization, soft tissue (muscle) techniques, and muscle release therapy. The following modalities are also used when indicated: Interferential Current Therapy, Ultrasound Therapy, Laser Therapy, and Acupressure Therapy. Our Registered Massage Therapists offer treatments for various condition of soft tissues and muscles of the body. The massage therapy offers significant physiological effects on the circulatory, muscular, lymphatic and nervous systems in the management of soft tissue problems and pain control. Massage can help alleviate the soft tissue discomfort associated with everyday stress, muscular overuse and many chronic pain syndromes. 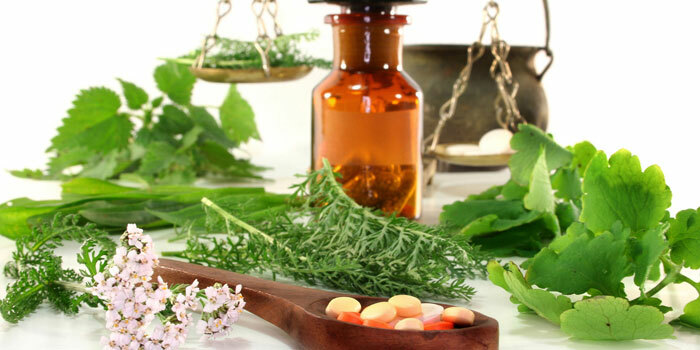 Naturopathic Medicine combines modern medicine with evidence-based treatments such as nutrition, lifestyle counseling, acupuncture, botanical medicine and physical modalities. At Port Hope Health Centre we strongly believe in health promotion and disease prevention. 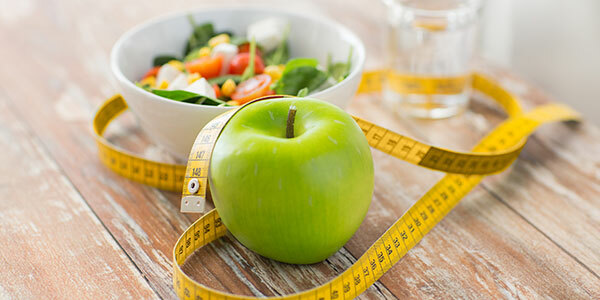 Our naturopathic doctors, Dr. Fritsch and Dr. King, both offer individualized nutritional and lifestyle assessments for those who are interested in prevention and healthy lifestyle choices. Physiotherapy is an effective treatment for neuro-msuculoskeletal condition. Our physiotherapists use manual therapy and various modalities to treat various conditions such as neck, back, knee, elbow and others. They are very effective on post operative/surgery rehabilitation be it knee or hip replacements or other surgeries that require physical therapy to restore health. Our physiotherapists are all registered with their College. They treat Motor Vehicle Accident and WSIB patients. 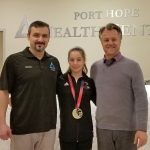 Our Health Centre has focused on Sports Injuries and Rehabilitation since inception and subsequently has established a reputation as the premier services in Northumberland County. We use various modalities such as Electrical Muscle and Nerve Stimulation, Ultrasound, Laser and various highly specialized techniques such as ART, Myofascial Release, Biomechanical Analysis & Correction. Speech-language pathologists are an important part of the healthcare team for people with swallowing or communication disorders. They work closely with the families, caregivers and other healthcare providers involved in patient care.